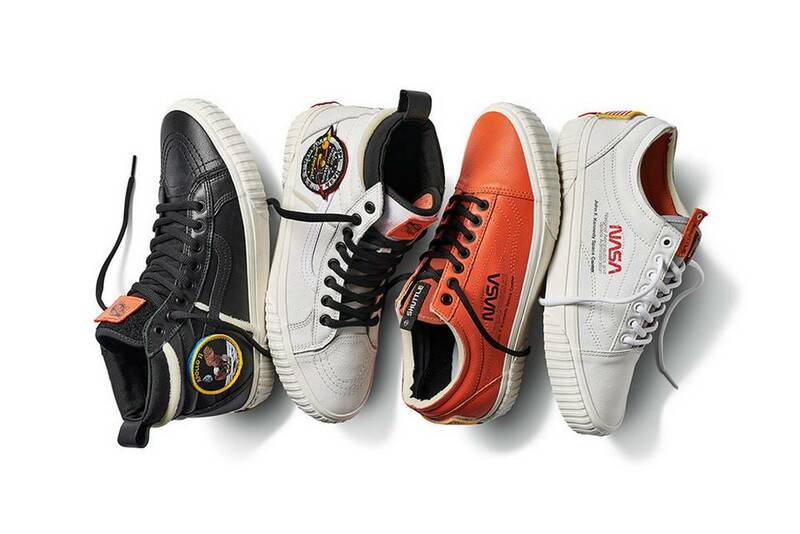 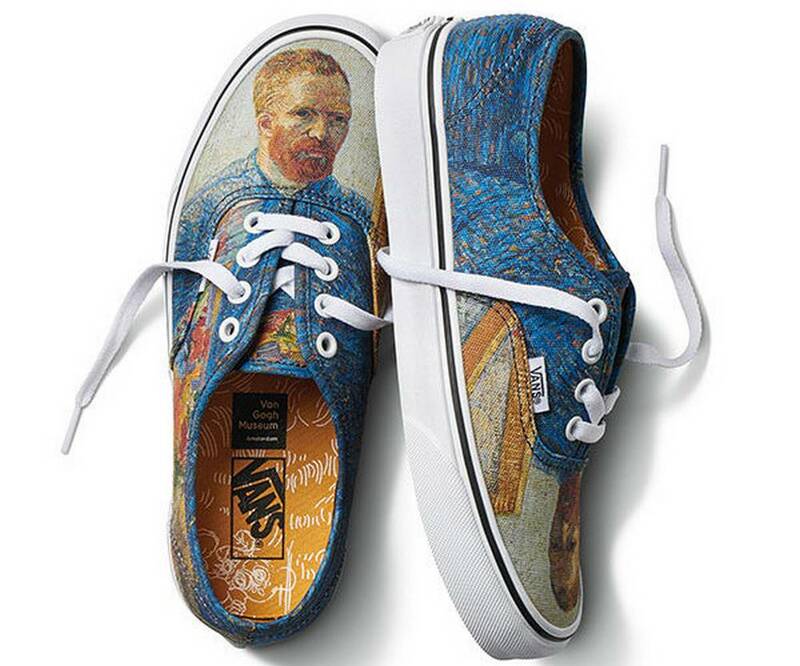 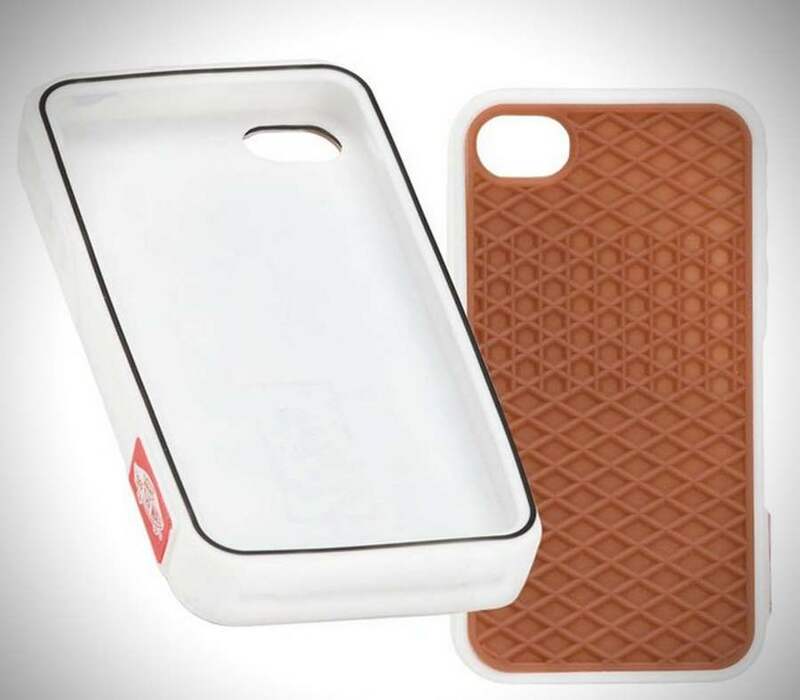 The Van Gogh Museum and Vans collaborate on an artfully wearable collection. 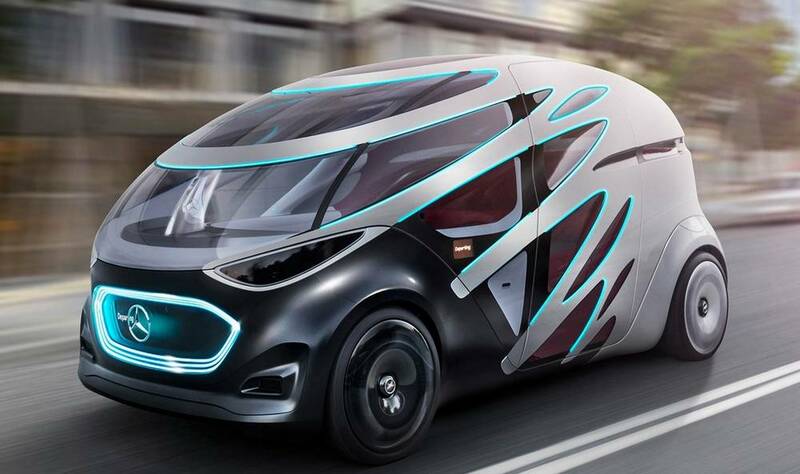 The amazing $400,000 Mercedes ‘private jet of vans,’ with mini bar, executive bathroom, reclining seats and more. 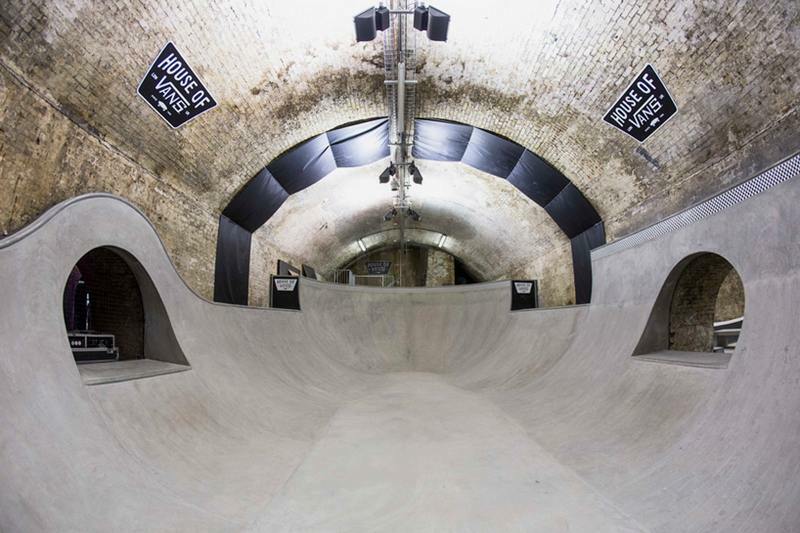 Beneath the city’s Waterloo station, the newly opened ‘House of Vans’, spread across five tunnels, offering the London’s only indoor skatepark.